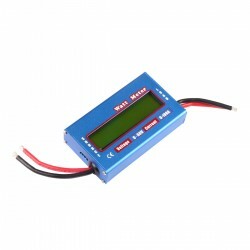 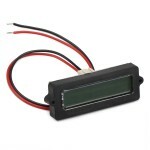 It is a Digital Meter/Watt Meter/Power Analyzer, Current :0~100A, Voltage :0~60V, Power:0~6554W, .. 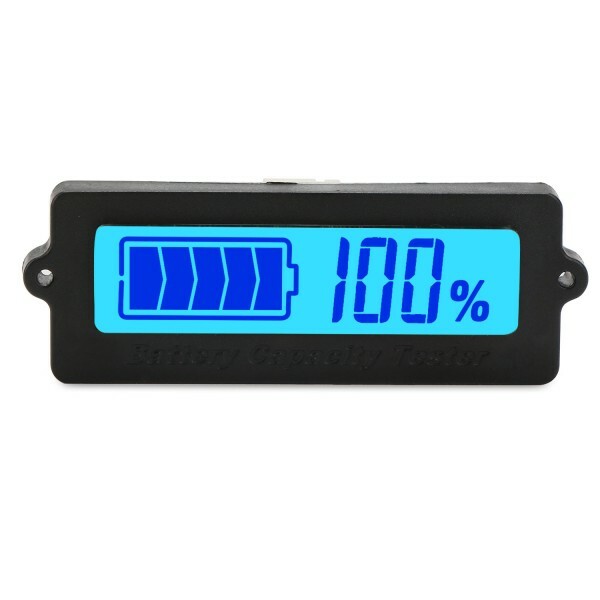 It is a Digital Tester/Battery Tester/ Capacity Indicator, Operating current: < 5mA, Operating voltage:8~63V, Backlight: Blue, Applications: Various instruments and meters; portable device; power bank; medical device, electromobile, self-balance car. 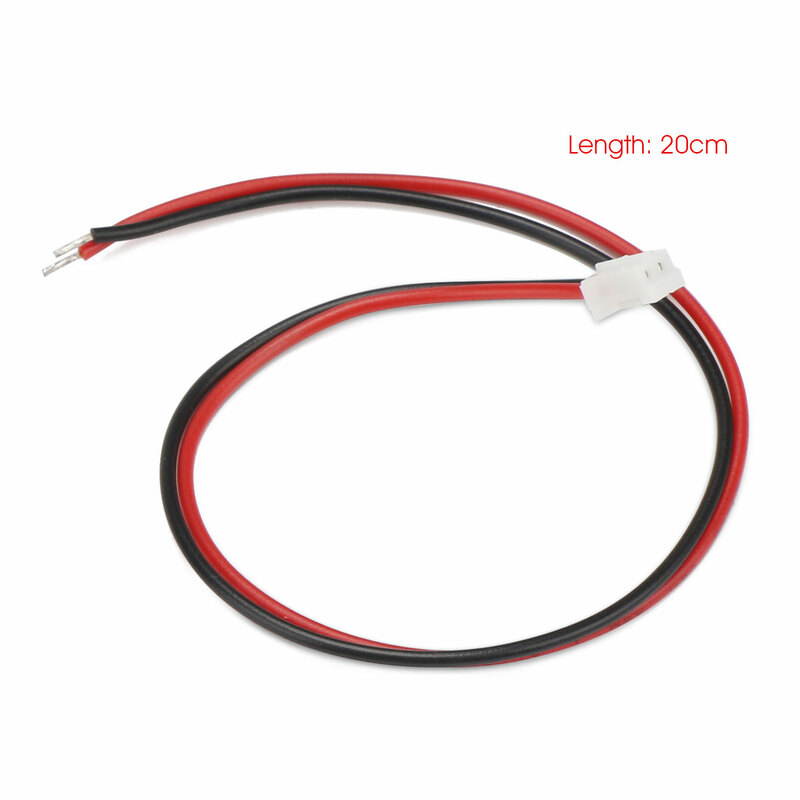 Applicable battery type: Ternary lithium battery, Polymer lithium-ion battery, Lithium ion battery, Storage battery, Water battery, etc. Application: Various instruments and meters; portable device; power bank; medical device, electrombile, self-balance car. 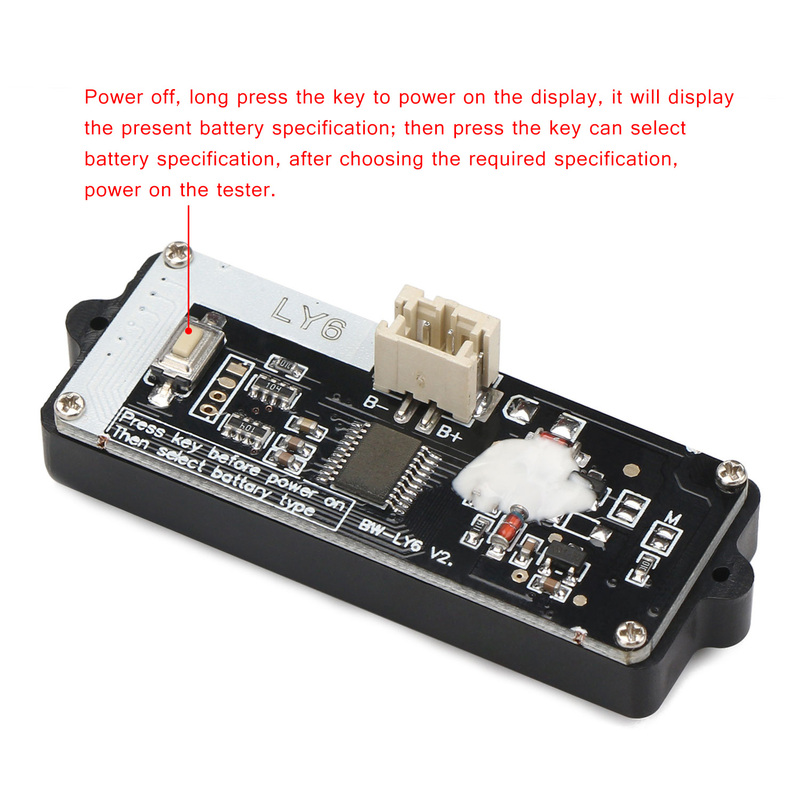 Under the condition of power off, long-press the button on the back of the module (do not release) and power up the module. 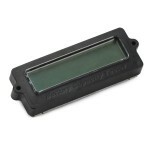 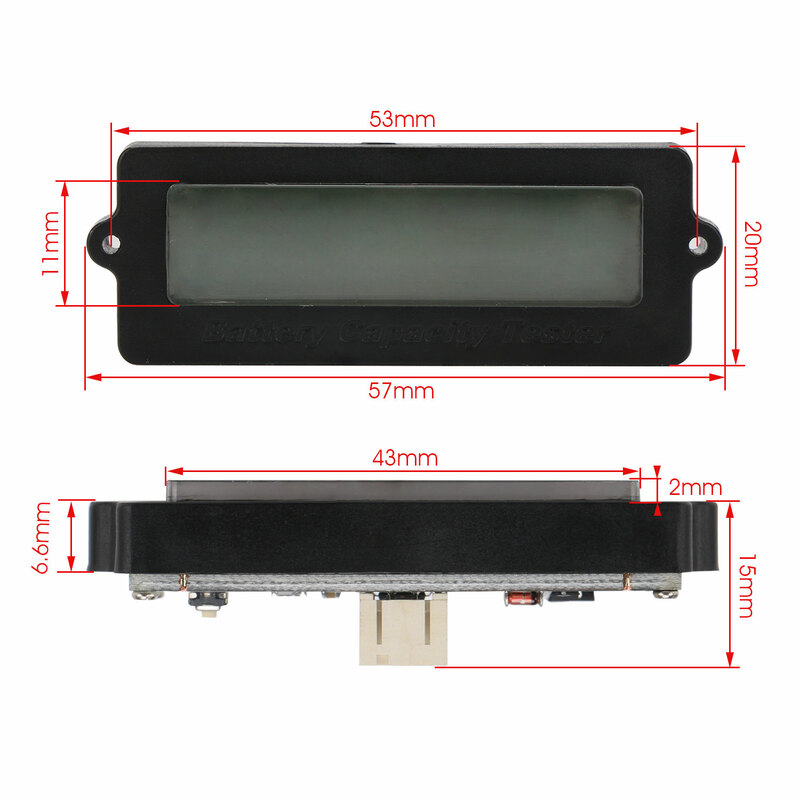 The monitor will display the battery specification, then press the button again to choose the battery specification. 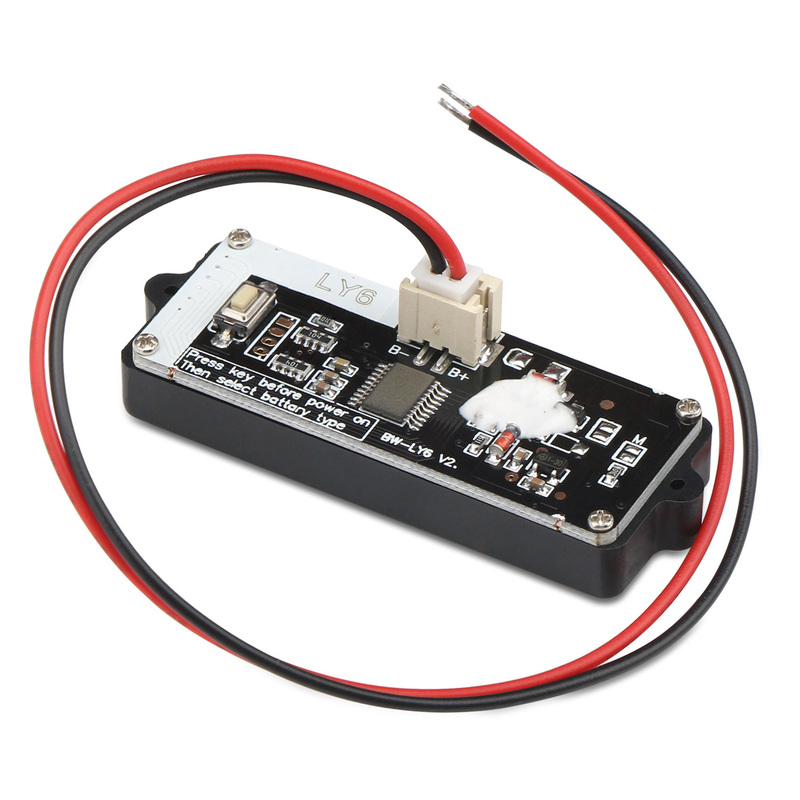 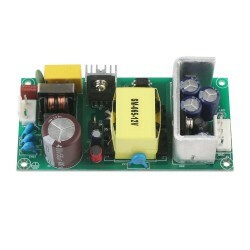 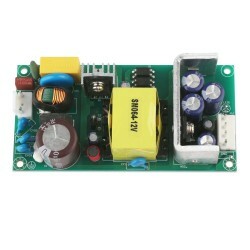 After choosing the specification you need, cut off the power and then power up the module again. The adjustment is finished. 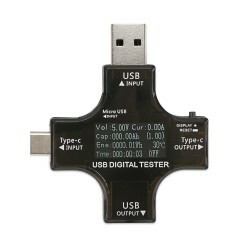 The tester cannot be exposed to direct-sun for a long term or be used in lower-20°c or higher 60°c, which will reduce the service life of the tester.